How much price kubota mini tractor.. 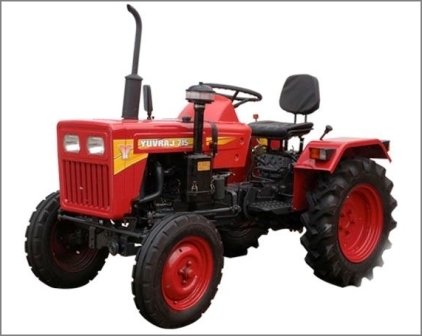 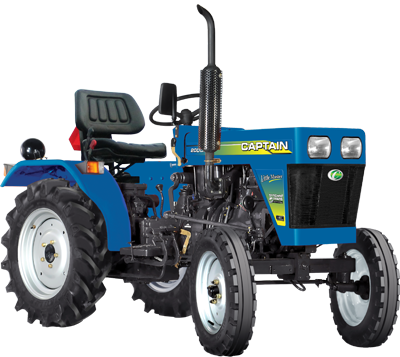 I think Mahindra Yuvraj 215 Mini Tractor best for Indian farmers. It is ease to operation and fuel efficiency is also good and it is best option for small landholdings farmers. 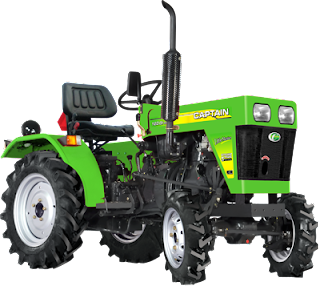 I so needed this list of mini tractors as i am planing to buy one small tractor and this post realy helped me alot.